This is a one-click script to delete the pending order. You can choose the symbol of the pending order. Default is All. 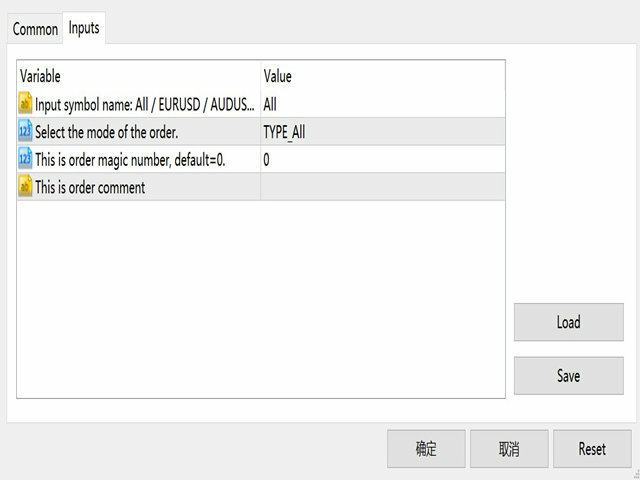 You can choose the type of pending order, Default is All. Input Enum_OrderType Type_Order=TYPE_All; //Select the mode of the order.